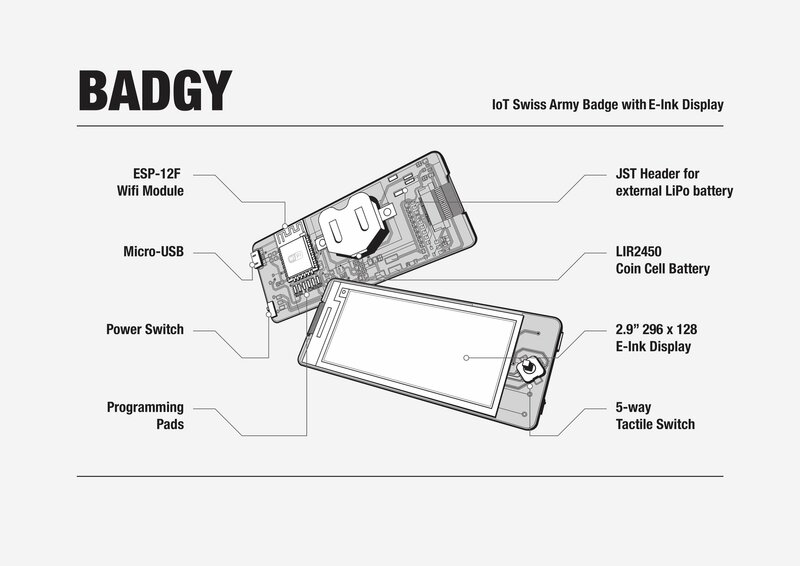 Badgy is a rechargeable IoT badge with an e-ink display and WiFi connectivity. Visit http://badgy.sqfmi.com for instructions, latest firmware, and additional documentation. 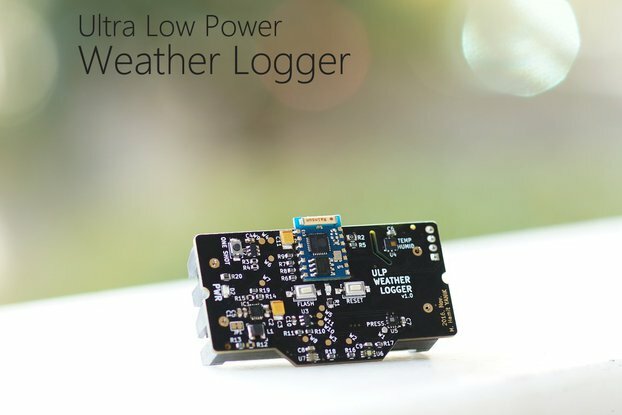 E-Ink, ESP8266, low power, OTA, documentation all packaged together for a great price. Shipping to Canada was reasonable and arrived fast. Go for it! Have an USB-to-serial adapter ready! First time I work with e-ink display and ESP8266 deep-sleep. The "hourlyQuote" example application (github.com/sqfmi/badgytree/master/examples) nicely demonstrates Badgy's capabilities. Shipment was fast and email support by the developers responsive. The github examples supplied by SQFMI include binaries. They compiled well on Arduino IDE, but on Eclipse (I use sloeber 4.2) some 3rd party libraries kicked up syntax errors. The USB-interface provides power for operation without LiIon and for LiIon chaging, but lacks USB upload capability. The developers suggest OTA upload and support it in their example applications. For OTA upload you will have to use a separate WiFi device with browser (e.g. 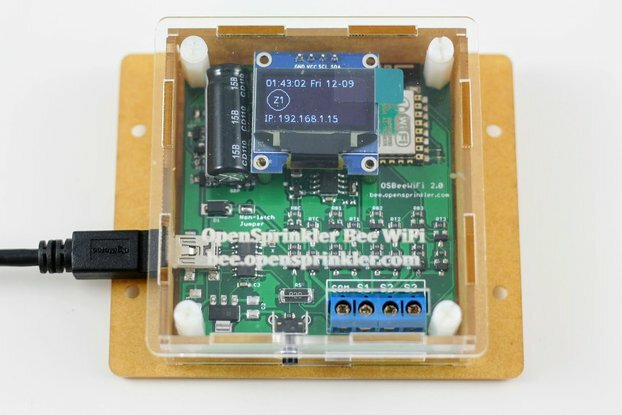 PC or mobile) in order to configure your access point's IP and password into the ESP8266's EEPROM. Only during this configuration process the ESP8266 acts as the AP (SSID "BADGY-AP") and HTML server vis-a-vis the PC's or mobile's browser. 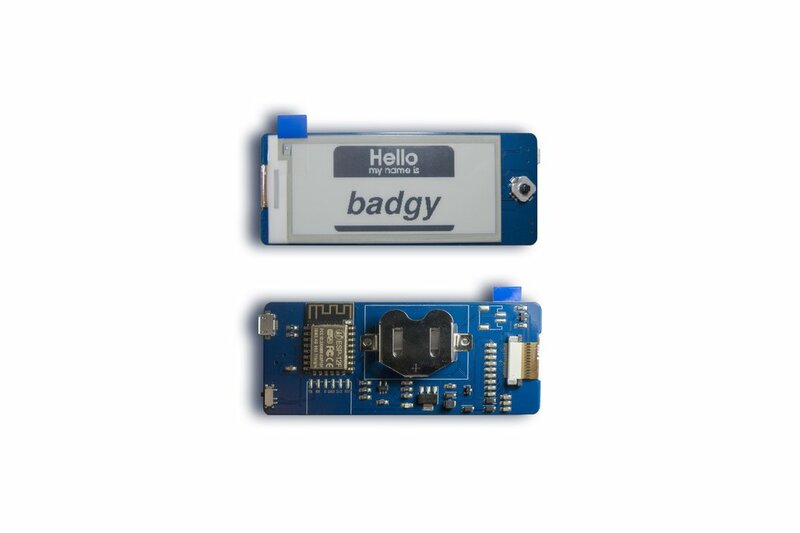 When configured, Badgy is a station on your access point and will automatically connect based on IP and password stored in ESP's EEPROM. OTA is much faster than USB upload. However when developing your own application or modifying the examples, you will sooner or later either forget to include the OTA support code in the application or a bug will block the application (it happened to me during the first hour of tinkering with the hourlyQuote's code ;-). In both cases you will have to fall back on wire-based serial (FTDI) upload to restore OTA capability. So you better have an FTDI (USB to serial) converter ready right from the start. Connecting RX, TX, 0 and GND is sufficient if you supply power via USB or LiIon. Upgrading the USB interface with an on-board USB-powered (!) FTDI (e.g. using the ubiquitous CH340) would be nice. This is my first review on Tindie, for this product I have to write something. 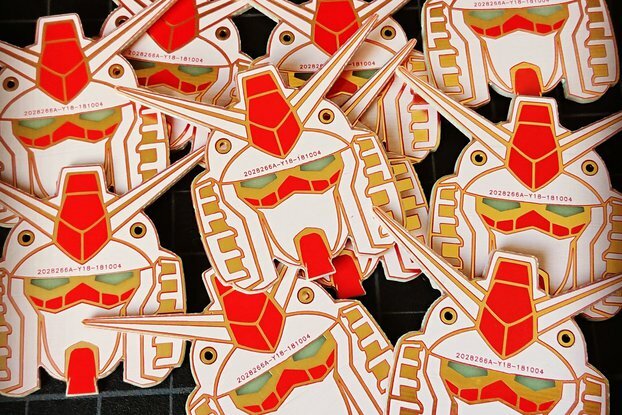 I bought a number of things from tindie, but this badge is one of the coolest. When I received it had some issue, but after contacting the team, they were able to help me out. The respond was super fast and were able to help be out. I just have to highlight that communications with them were great and fast. I would definitely buy from them again. Badgy is a great product! This is my first play with e-paper, I am very impressed by the contrast on Badgy. Like all the ESP## OTA updates is a fantastic way to upload new sketches!!!! The only question I have, and I know it doesn't really matter, but which ESP8266 board in the Arduino IDE is the best selection ? The badge arrived much earlier than anticipated which was great. The description and actual documentation could be well improved. I have a little coding experience so already this is a challenge for me. Anyone who gets the badge and the documentation doesn't provide a good starting point. Connect it to power, then turn the switch to "On", then press the joystick up and hold until the Badge prompts you to connect it to a wifi source. Overall a great badge and I look forward to tinkering with it. Thank you for your support and feedback! We'll continue to improve/update our documentation and code samples for Badgy!